Search engine won’t ignore you if you have quality and unique content with rich keyword and right context. But you should do something to get a top rank in search engine. Keyword research, back link analysis, site map submission are some of the best practice to improve your search engine ranking. These are the best search engine optimization tools to improve your site ranking in search engines. With the Keyword Tool, you will get best idea and you can choose best keywords for your website or blog , including ideas for negative keywords. It will also show you statistics, such as the number of monthly searches a particular keyword receives globally, to help you decide which keywords you might want to use.This is my favorite tool , used for keyword research. This is the best free keyword tool available on internet. You can select “Only show ideas closely related to my search terms” to see only results that include your original search terms. There are lots of other features available in Google AdWords Keyword Tool to find the best keyword. You can see your results as broad match, exact match, or phrase match, which will allow you to compare statistics for keywords with multiple match types at the same time. 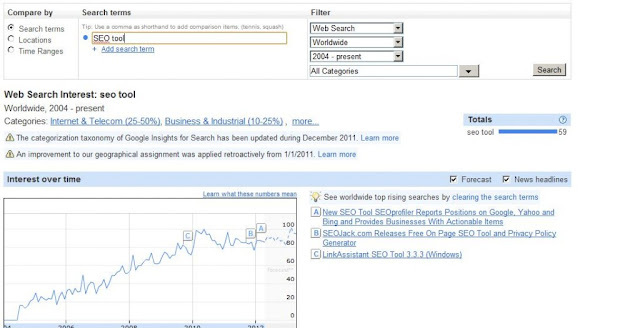 Do a keyword research before writing every article , to get a high page rank. It is a tool from SEOmoz. Open Site Explorer is the best tool for checking back links. 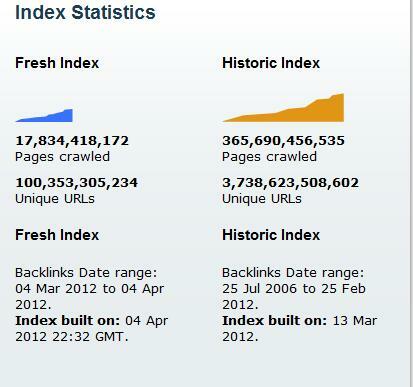 It also shows page authority, domain authority,linking root domains, total links. Facebook shares, Facebook likes,tweets and Google+ reports are limited to SEOmoz PRO members only. Now you can download SEOmoz PRO free trail for 30 days. 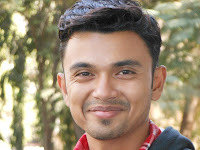 this is the best SEO software I ever used. This site has lots of articles that helps you to boost your SEO. Keyword Suggestion Genererator is a free tool from seo-watch.org.uk. Lots of SEO tools are listed in this site. 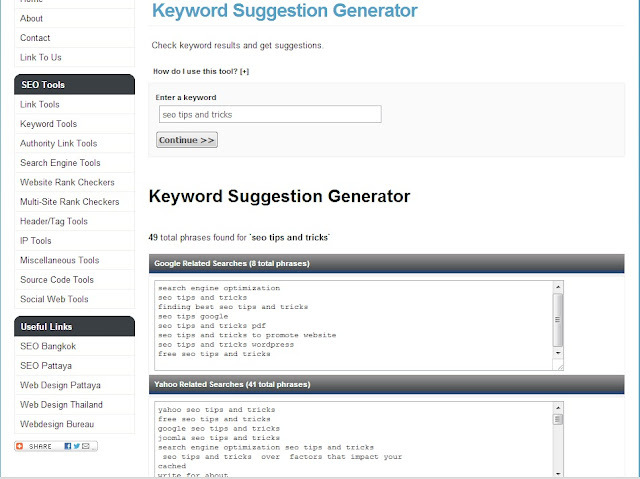 you can check out this keyword Suggestion generator and it will show Google related searches, Yahoo related searches and a combined search result. 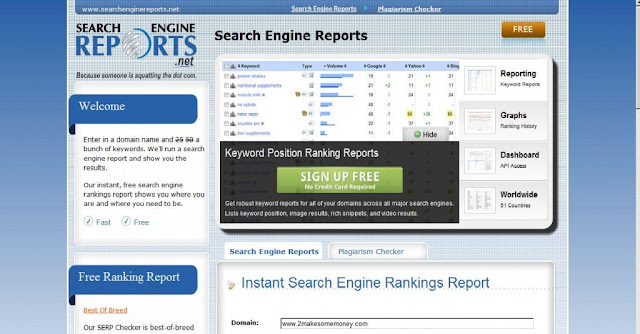 Search Engine Reports check the search engine ranking for every single keyword for a domain.You can download 30 days free trail to get access to their more features like reporting , graphs and dashboard. It’s free instant search engine ranking report works for me. With Google Insights for Search, you can compare search volume patterns across specific regions, categories, time frames and properties. Whether you’re an advertising agency, a small business owner, a multinational corporation, or an academic researcher, Insights for Search can help you gauge interest in pertinent search terms. The Keyword density tools are very effective tool to check your keyword density.This tool will help you to looking at competing sites and discovering some good keyword phrases (and keyword modifiers) to use in your page content which you may not have noticed at a cursory glance helping you to see if one page is way out of synch with top ranked pages also help you compare pages side by side. Sitemap is the heart of your website. XML-sitemaps.com is a free online sitemap generator tool. You can build XML, ROR, Text, HTML sitemap from here. This is a very useful tool . Create your site map and submit it to Yahoo,Bing & Google . get indexed.